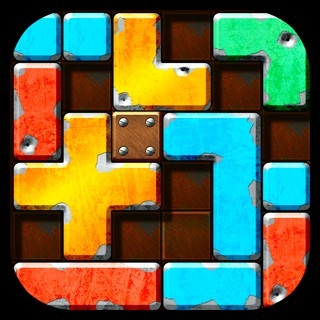 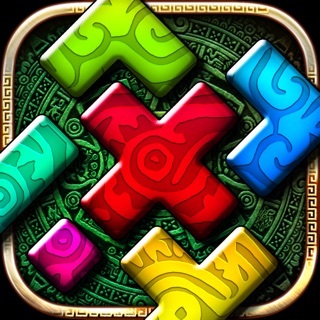 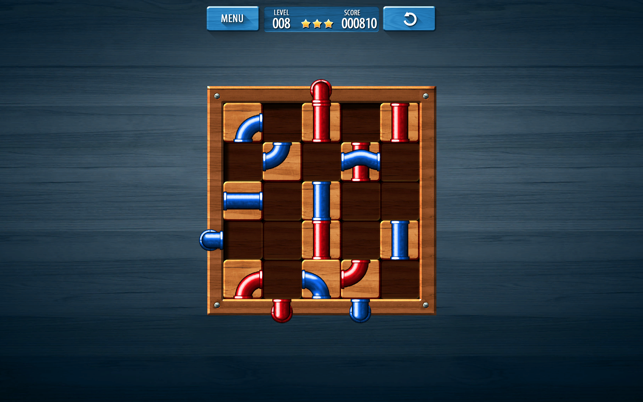 New addictive puzzle. 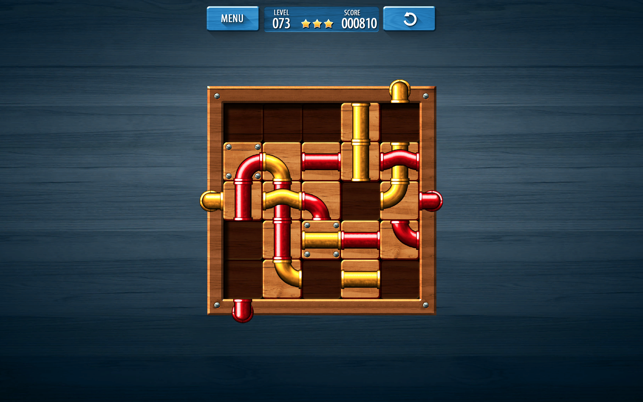 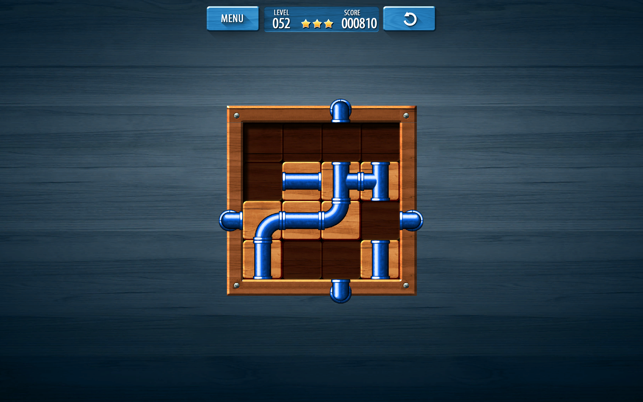 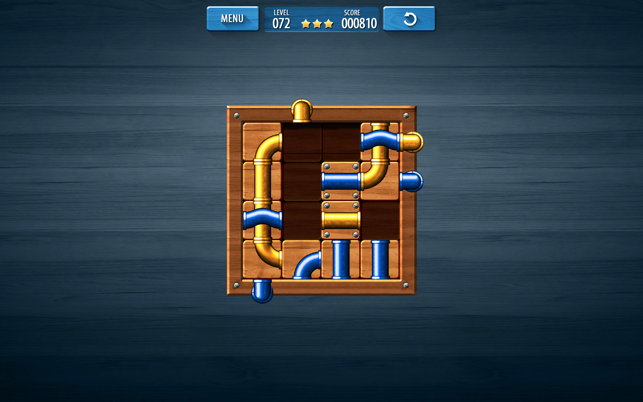 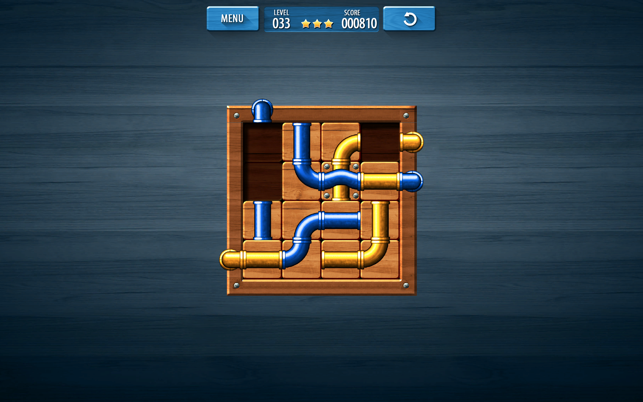 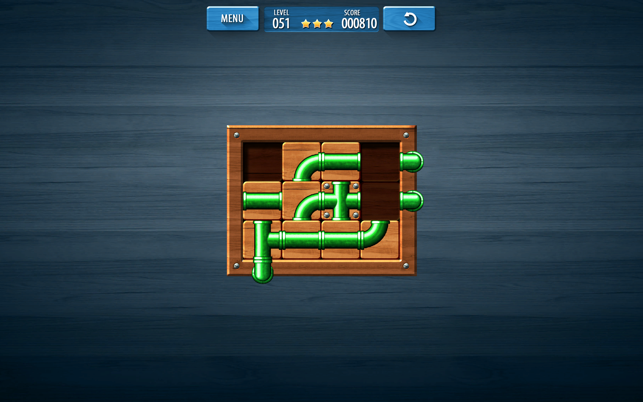 Use your imagination and arrange the puzzle pipes and elbows to create a perfect piping connection between two points. 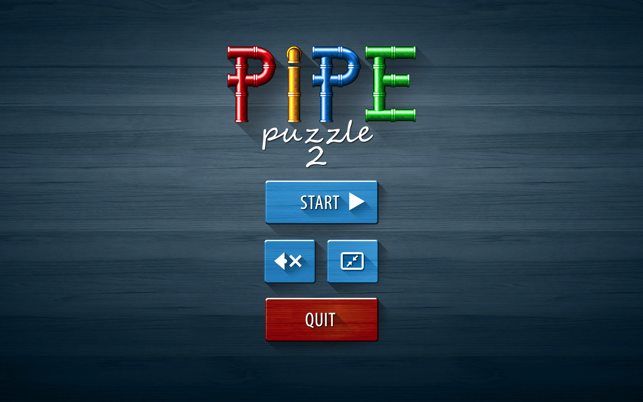 Find out how much fun could be delivered by the...pipes !